Brussels, 7 September, 2017– Obstructing the collection and use of data in digital advertising would have serious and unintended consequences for the EU economy, for Europe’s independent media, and for the accessibility of the internet itself. These are the findings of new research exploring the likely impact of the ePrivacy Regulation proposed in the European Parliament. 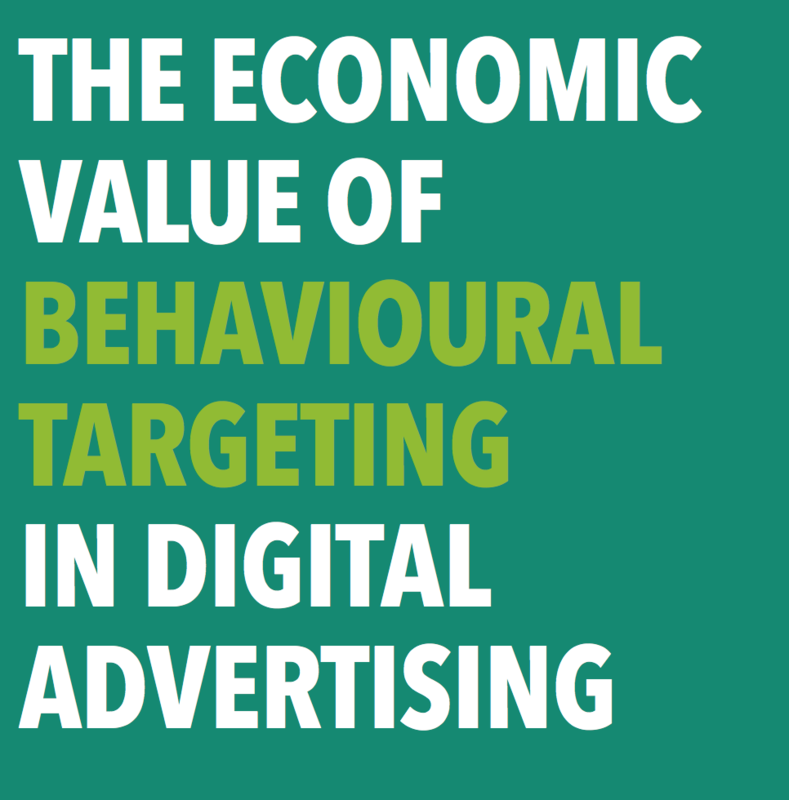 Research is co-funded by the European Interactive Digital Advertising Alliance (EDAA) and the Interactive Advertising Bureau Europe (IAB Europe).